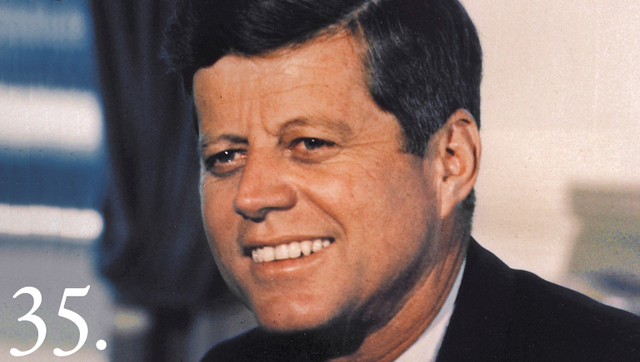 John F. Kennedy was the youngest man to be elected president. 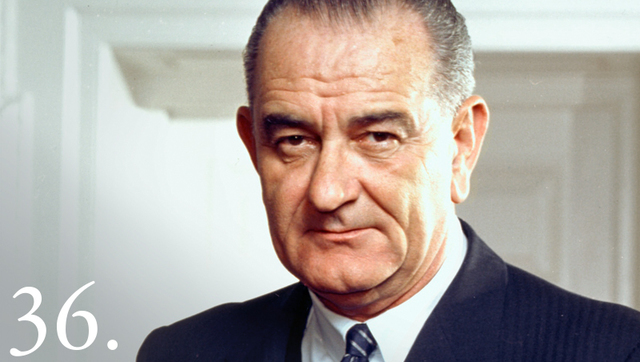 Under Johnson, the country made spectacular explorations of space. 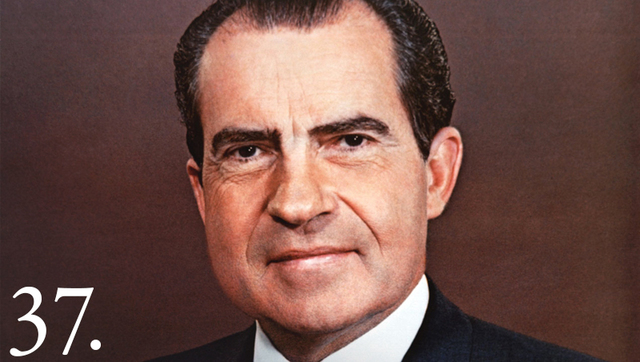 Richard M. Nixon was the only president to ever resign the office. 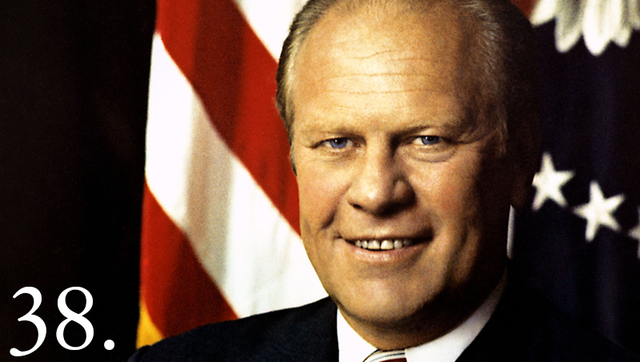 Gerald R. Ford was the first vice-president to succeed a president who resigned. 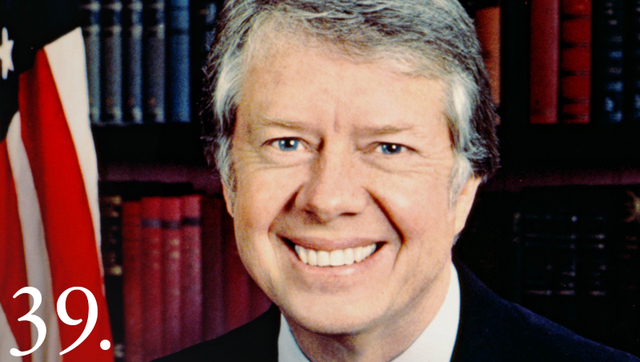 Jimmy Carter was awarded the 2002 Nobel Peace Prize for work to find peaceful solutions to international conflicts, to advance democracy and human rights, and to promote economic and social development. 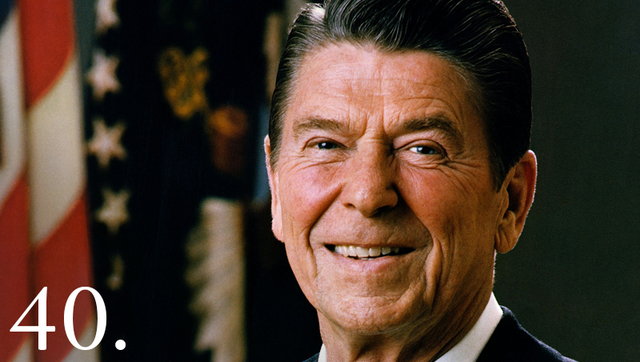 Ronald Reagan's term saw a restoration of prosperity at home, with the goal of achieving 'peace through strength' abroad. 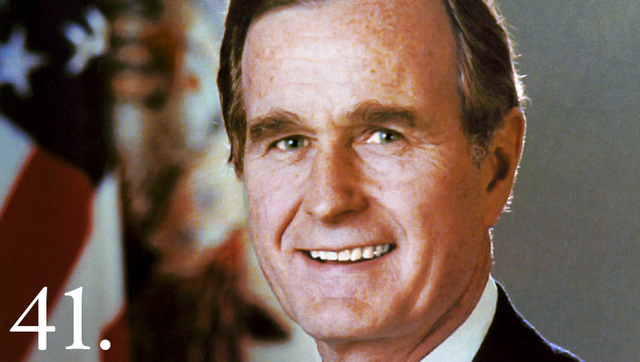 George Bush brought to the White House a dedication to traditional American values and a determination to direct them toward making the United States "a kinder and gentler nation." 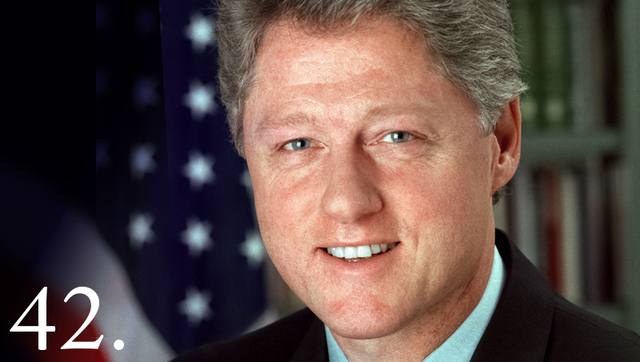 During the administration of William Jefferson Clinton, the U.S. enjoyed more peace and economic well being than at any time in its history. 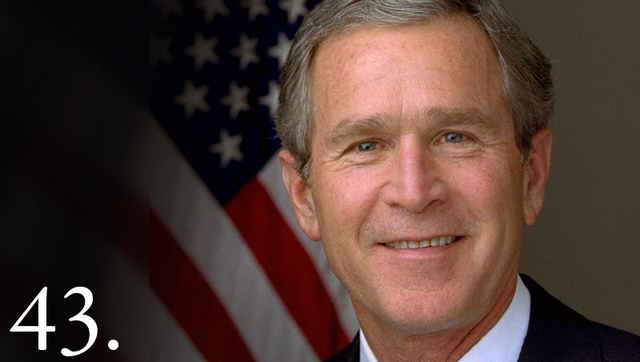 George W. Bush was transformed into a wartime president in the aftermath of the airborne terrorist attacks on September 11, 2001. 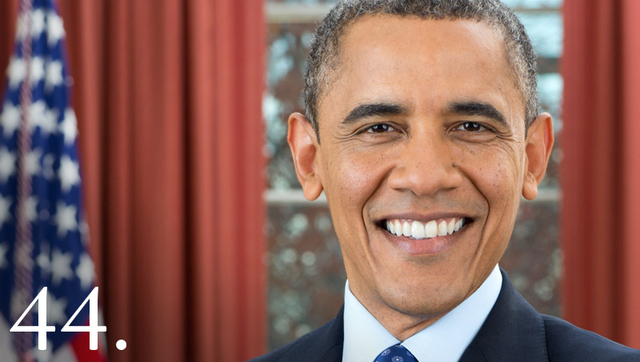 Barack Obama's BiographyBarack Obama believes in strong families, hard work and education as the means of getting ahead, and the conviction that a life so blessed should be lived in service to others.